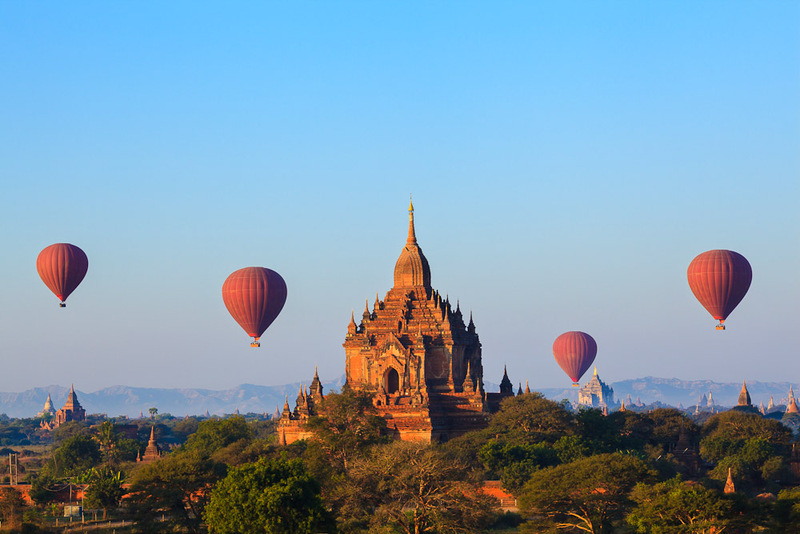 Hot air ballooning over Bagan, Myanmar, ranked #64 in our countdown of '100 Ultimate Travel Experiences of a Lifetime'. Ranked #64 in our countdown of ‘100 Ultimate Travel Experiences of a Lifetime’. Having already graced the pages of many a top travel title or must-do list across the globe, there’s little wonder why this postcard-perfect experience has ranked within IT’s own ultimate countdown. 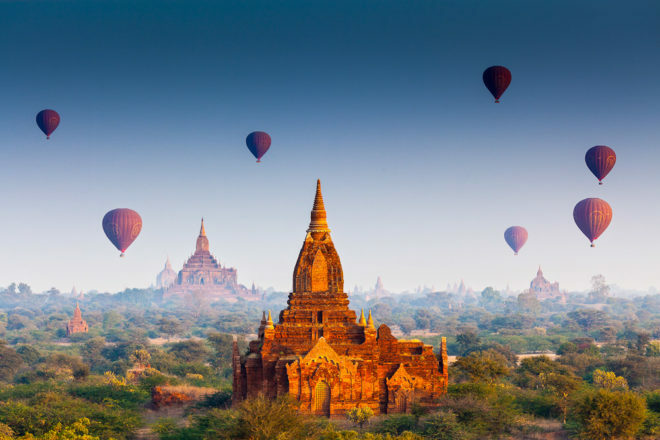 Indeed, there is no better way to take in Bagan’s ancient pagoda-studded landscape, spanning over 24 square-kilometres, than from the sky in a hot air balloon. 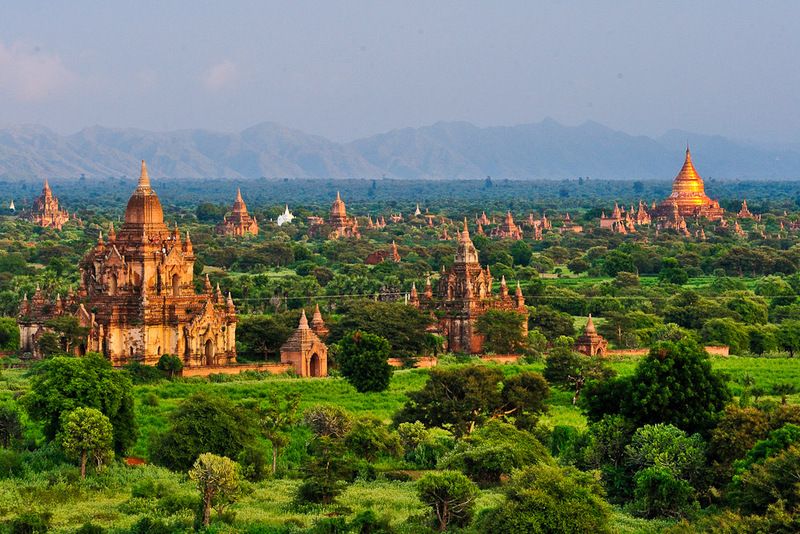 On any given morning you can expect to be carried on a gentle breeze, looking out onto the Bagan plains as sunrise lights up more than 4000 pagodas and Buddhist temples in what was the capital of the first Burmese empire. It’s a magical view that has become cemented in the imaginations of travellers. 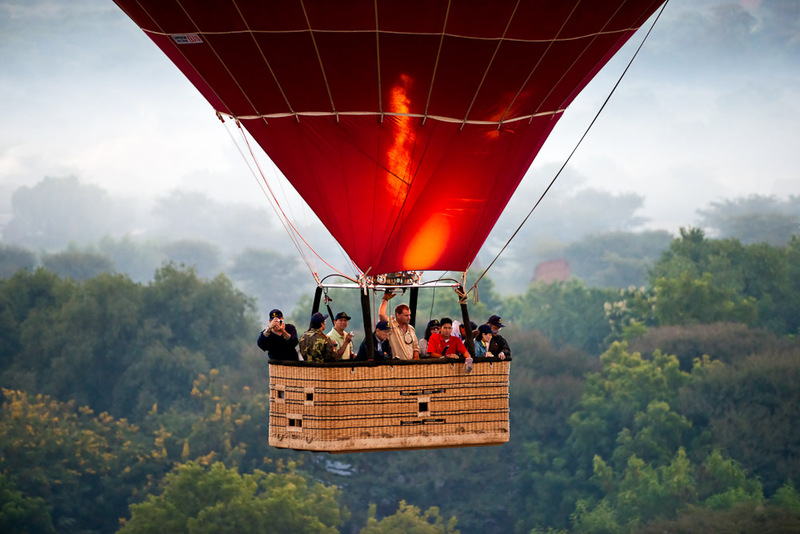 Float in a hot air balloon and more – visit expedia.com.au to see what magical Myanmar has on offer.